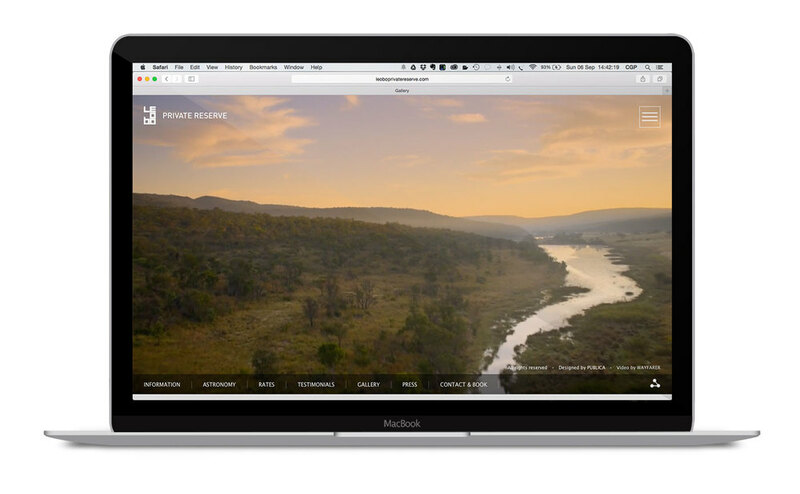 BACKGROUND: The New Black had the opportunity to work with Rory Sweet, a British entrepreneur with an eccentric take on adventure, steering clear of the safari-cliche. 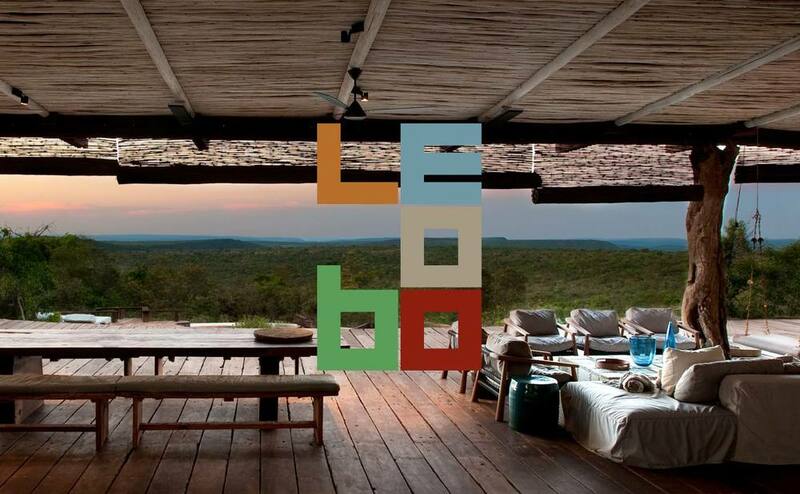 Leobo is situated in the Waterberg region of South Africa, a 12,000-acre reserve overlooking the Palala Valley and features two unique lodges. 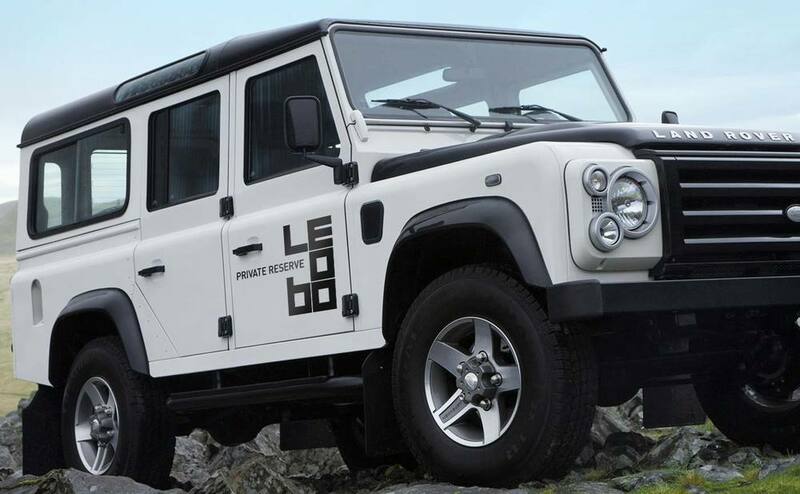 The Leobo Private Reserve forges a harmonious union with it’s natural surroundings; aptly named in Northern Sotho after nature’s most adaptive and enchanting creature, the chameleon. The principle lodge, The Observatory, was developed by the acclaimed architecture studio Silvio Rech Lesley Carstens Architecture & Interiors, and the photography by Dook.